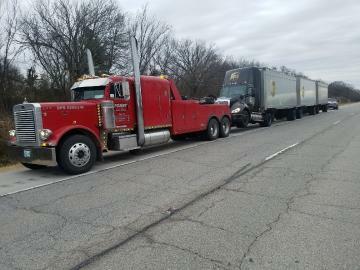 When you call us for towing services, we will make sure that we can provide service where you are. If you are outside our service area, we will help find a service provider who can assist you. We also provide full service roadside assistance including tire replacement, fuel delivery, jump-starts, lock-out services and more! We have a national account for tires with access to all the major brands carriers including Michelin, Good Year, Yokohama, Bridgestone and others. From cars to semis, we can order your tires for a price you can't beat anywhere else. Never be left stranded again! 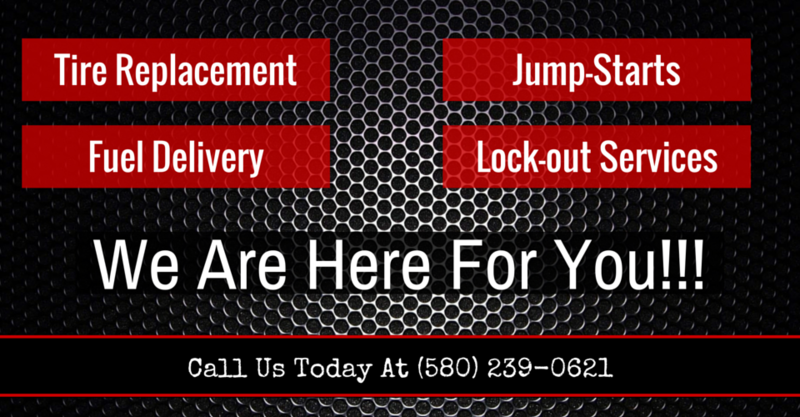 Call today for 24/7 service!